EHB are celebrating the launch of the new Quicksticks online training course and the best news is its absolutely FREE! Available via the Quicksticks website, the course has been designed as an additional training tool to sit alongside the current Quicksticks INSET courses as a more flexible training option. The course appropriately trains deliverers to introduce hockey at instructor / entry level within a primary school or hockey club setting. It is aimed at non-specialist Primary Teachers, non-teaching schools staff (teaching assistants, lunchtime supervisors etc), and Community Sports or Hockey Club Coaches / Assistants. 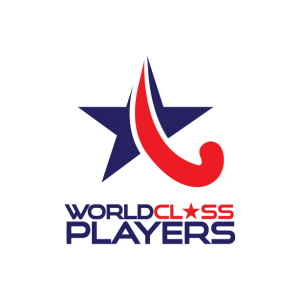 Through a series of short videos the course explains the game of Quicksticks, and takes you through the Quicksticks equipment and resources. You can then take your pick from a selection of videos showing how easy Quicksticks challenges and lessons are to set up and deliver. The videos show Quicksticks being played on a variety of surfaces, (artificial pitch, sports hall, playground and netball court), with different ages and group numbers, showing you just how fun and adaptable Quicksticks is! Take a look and see how you can adapt the delivery of Quicksticks to suit the environment within your school or club at www.playquicksticks.co.uk. Don’t forget registration is FREE and you can log in at any time and access the course when you need to!